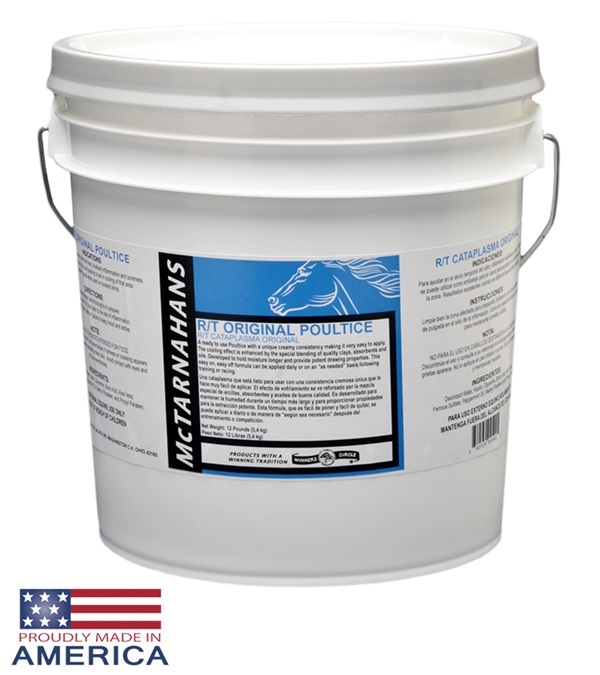 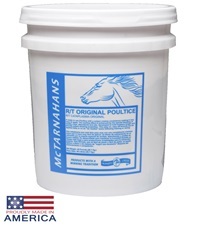 McTarnahans R/T Original Poultice 12 lbs. 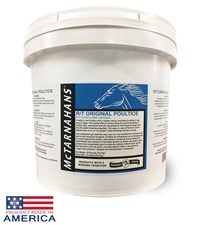 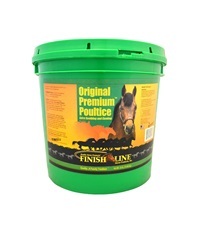 - Jacks Inc.
McTarnahans® Poultice Leg Wraps 12"
Finish Line® Original Premium™ Poultice 23 lb. 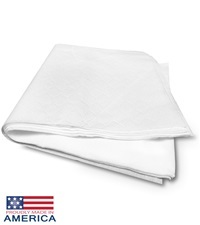 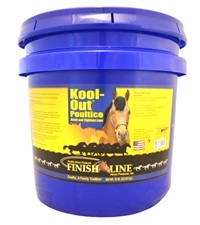 Finish Line® Kool-Out™ Poultice 45 lb.